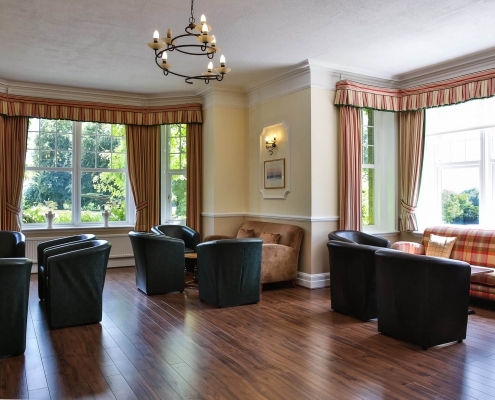 At Middle Aston House, we understand the importance of keeping energy levels high. Whether you are in a focussed training session, building a life raft and having fun on the lake, or just in need of refuelling. Our accomplished catering team pride themselves on the creativity and flexibility of their kitchen. Our full-time chefs provide a delicious continental buffet and full English breakfast to kick start your day, buffet lunches and three-course dinners for you to enjoy after a focussed day at the Middle Aston House office. 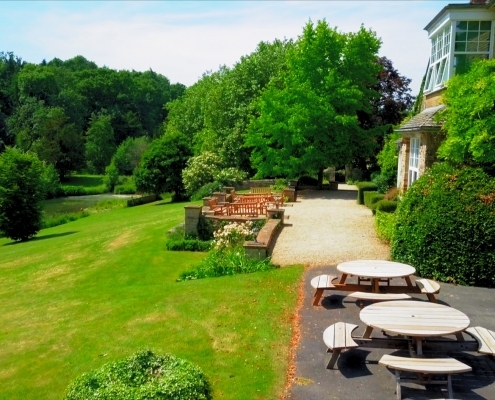 Whether you are looking for a sit down meal, buffet, BBQ or Hog roast on our terrace, we can accommodate your needs. We’re always more than happy to handle special dietary and dining requests. 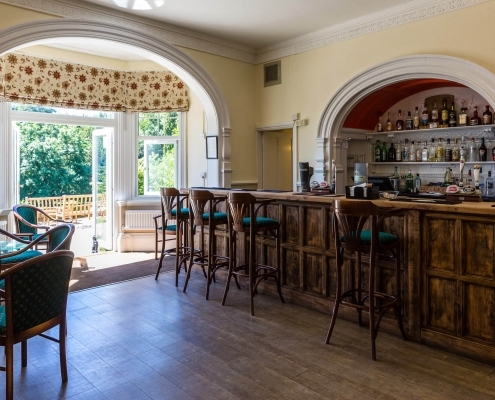 As well as the main dining room, there’s a bar and a comfortable lounge for coffee breaks and informal meetings. Not sure what size room you need? Give us a call and we’ll find the best room for your requirements. 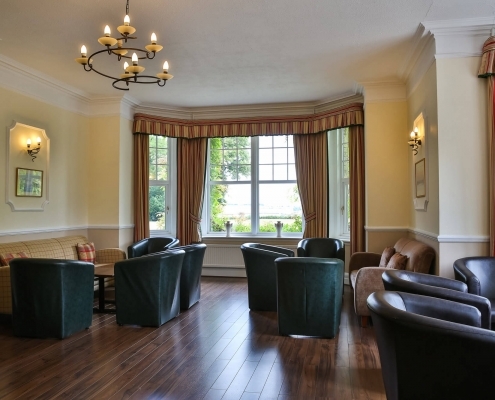 Our lounge area is dual aspect, overlooking the front lawn and our lake. It is a bright and airy room which can accommodate 55 guests for an informal reception and 45 for a more formal dining experience. This room leads to the bar and onto the terrace, making it a perfect room for either a wedding reception or celebration. 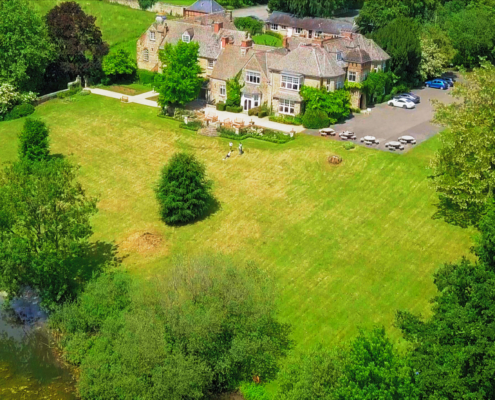 Our terrace and rose garden is the perfect location for a BBQ or hog roast, connected to the bar and overlooking the lake and grounds, it is ideal for a relaxed event. We can accommodate 30 guests for an informal dining experience. 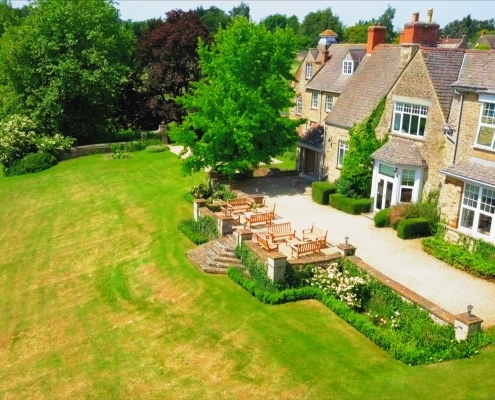 Deddington boasts many original features including the original fire place, panelled walls and wooden floors. It is our largest dining rooms which can accommodate 50 guests for a reception and 40 for a more formal dining experience. Deddington is also licenced for weddings. 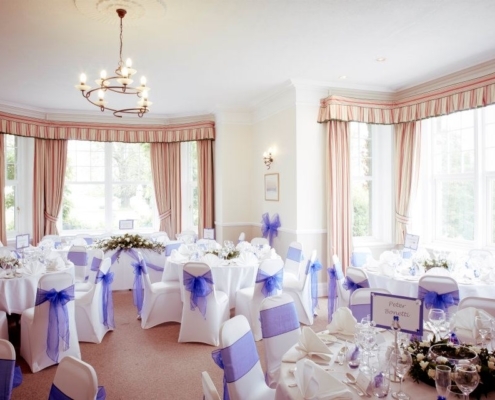 Somerton is a large airy room which can accommodate 30 guests for a reception and 24 for a more formal dining experience. 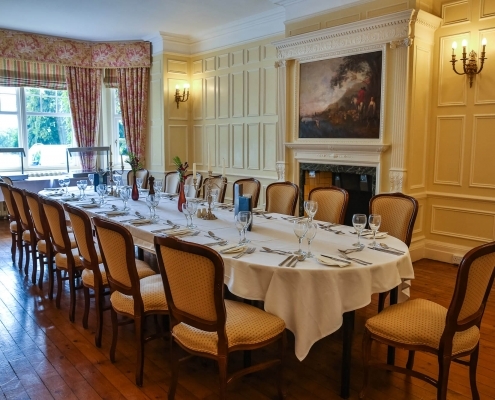 Aston is connected to Somerton; this room can accommodate 16 guests for a reception and 12 for a more formal dining experience. Rousham is the smaller of our dining rooms, located towards the rear of the house, it is a peaceful space and perfect for private dining. 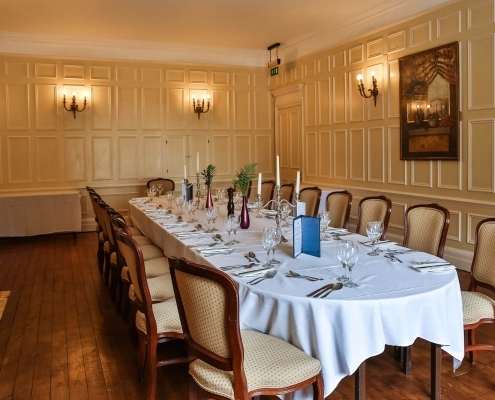 Rousham can accommodate 20 guests for a reception and 16 for a more formal dining experience. Chat with us now to arrange an informal visit, or to take the first steps planning your corporate event, team-building activity, wedding or stay at Middle Aston House.